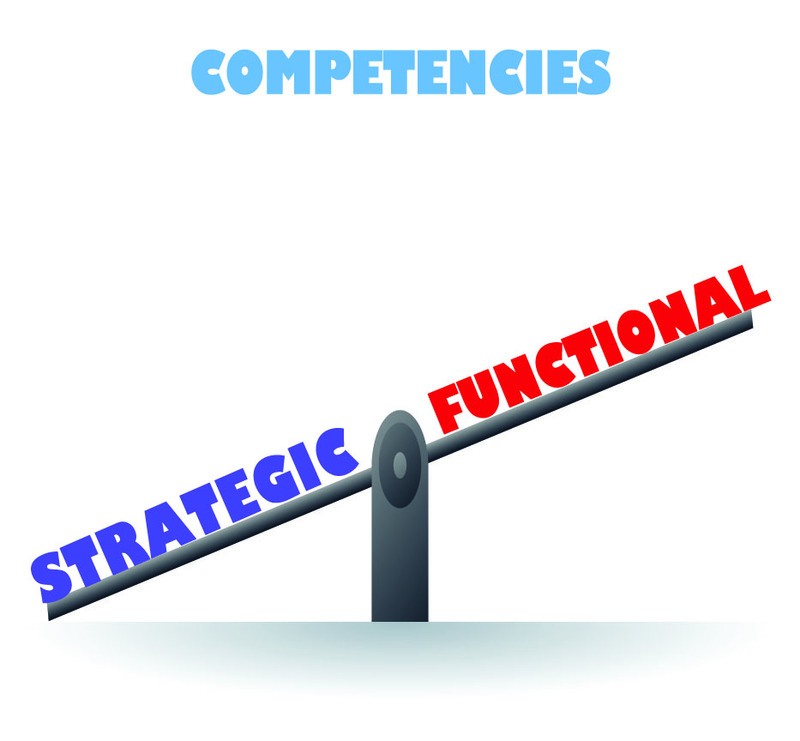 I have been writing a lot about people, competency and talent management over the last few months. But nothing hit closer to home (no pun intended) than when my 24 year old millennial son quit his job last week for a new career opportunity. The response he got was exactly what I expected but I was still dismayed nonetheless. His immediate boss was shocked, hurt and told him he was making a big mistake. She also told him that he was unprofessional by not letting her know that he was looking for another job. Huh? His boss’s boss told him that since my son had given them two weeks’ notice he had two weeks to get him a promotion. Sound familiar??? As a backdrop, my son was a high performing sales associate AND not shy (he gets the “not shy” part from his Mom). He let his boss, her peers and her boss know for months that there were major issues in the way the sales associates were being managed starting with the VP (who knew no one by name and never left his office) to the Sales Managers who refused to juggle territories to make it more beneficial to long term employees (“we just don’t do that here”) to the Regional Manager who had other issues. Eight sales people left within an eight week timeframe. My son’s boss is spending most of her time recruiting, recruiting and recruiting because her experienced people are walking out the door left and right. Perhaps more time spent on retaining, retaining and retaining would curtail the need for recruiting. More retaining would result in less time and money spent on bringing new people in (which is extremely costly) and could result in more time spent on building customer relationships and increasing the bottom line. It’s time for someone to realize that the old way of managing sales people just isn’t working. Wake up people!! The scenario I am illustrating is not only a real one but happens more often than we like. I know numerous Supply Chain professionals that leave because promises made – “we are going to do more sourcing”, “we are going to lead the entire supply chain”, “we are going to provide you training to help increase your skills”, “we are going to help you manage your career”, “we are going to give you more exposure or more responsibility”- just never seem to happen. There is nothing more frustrating than going to an organization where you believe you can make a real bottom line impact only to find yourself expediting P.O.s. Sound familiar??? In many organizations the employees that get the most attention are those that are NOT doing their job as opposed to the ones that have real potential. Why is that? It just doesn’t make any sense? I was recently at a conference and listened to Jeff Silver, the CEO of Coyote Logistics, speak. His company is not only one of the fastest growing transportation and logistics companies in North America but has also won a number of awards for being one of the best workplaces as well. Mr. Silver hires young professionals and provides them the training, tools and guidance they need to flourish and grow their careers. There are no offices, except for HR and he knows all his employees by name. My son has several friends that work there and they all feel like valued employees. This is a talent management model to replicate. To all those bosses out there that have forgotten that your best employees are your greatest asset and deserve to be nurtured and valued; consider yourself warned. Employees that feel like they are being treated fairly (or more so) will give back to the company ten-fold. Take this post as a wake-up call to act now before someone else has the opportunity take care of your best and brightest. Not realizing that your “stars” are out looking for another galaxy is almost as bad as forgetting your partner’s birthday . . . . . .
Join the conversation and give us your thoughts . . . . . . Previous ArticleWhere Has All the Inspiration Gone? Thanks, Anne, for the reminder. You’re right, it is too easy to take good people for granted. We need nurture them if we expect them to thrive.